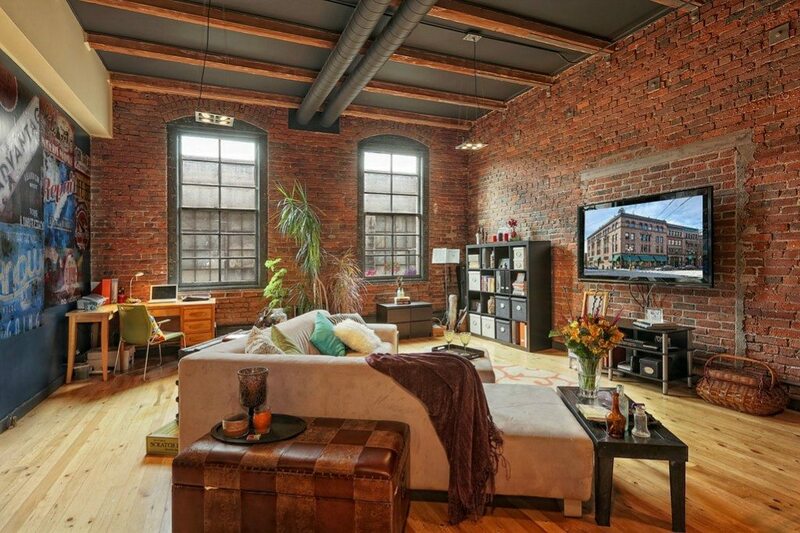 Here’s a sweet looking loft in Pioneer Square! 80 S Jackson St Unit 205 has lots of space (1,100 square feet), lots of brick, a wine cooler and a roof top deck. No parking though. And no views :(. 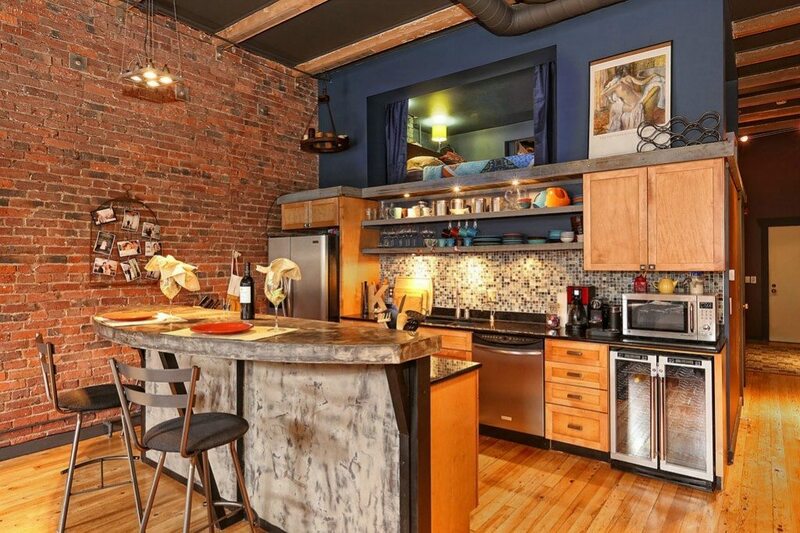 If you’re looking for a true loft in Pioneer Square, I’d give this one a look.